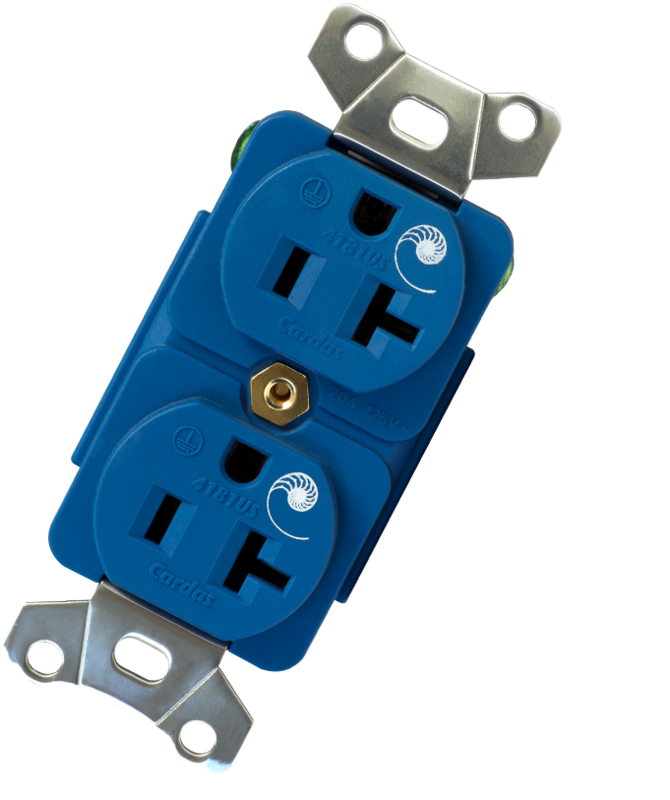 The 4181US Duplex Power Outlet features copper contacts, plated with rhodium over silver, for improved electrical contact and current transfer. 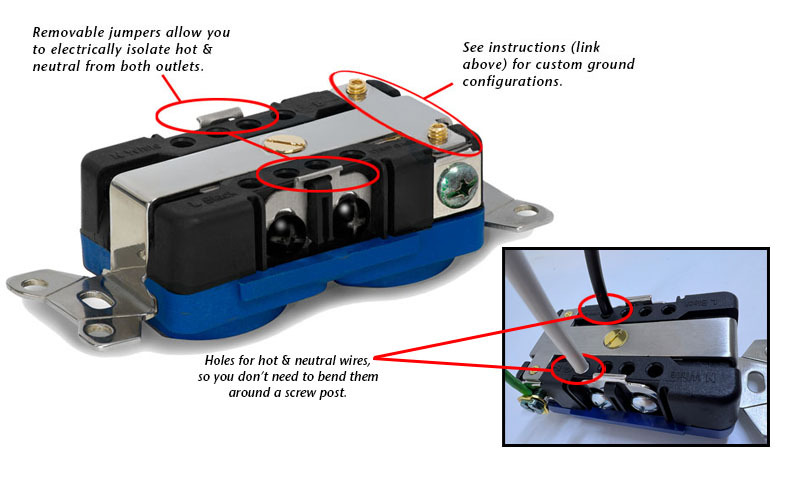 Amazing grip tension provides solid contact and superb plug retention on the heaviest of cables. 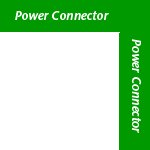 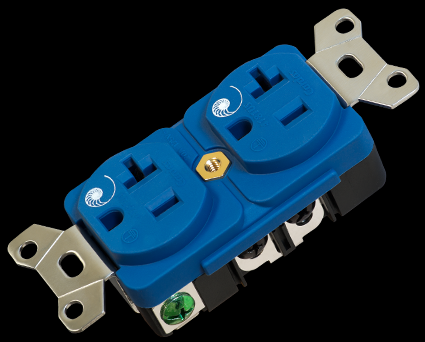 The top & bottom outlet can be joined (as with a standard duplex), or completely electrically isolated from each other.